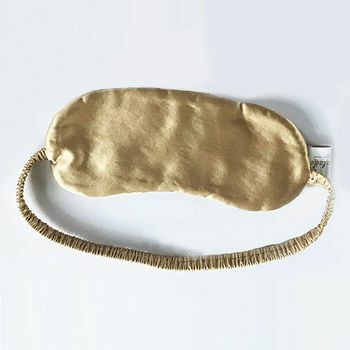 Eye masks are an essential for some of us. That's why we have created a luxury eye mask made from the most incredible silk. This product is dispatched to you by Blue Marmalade London.